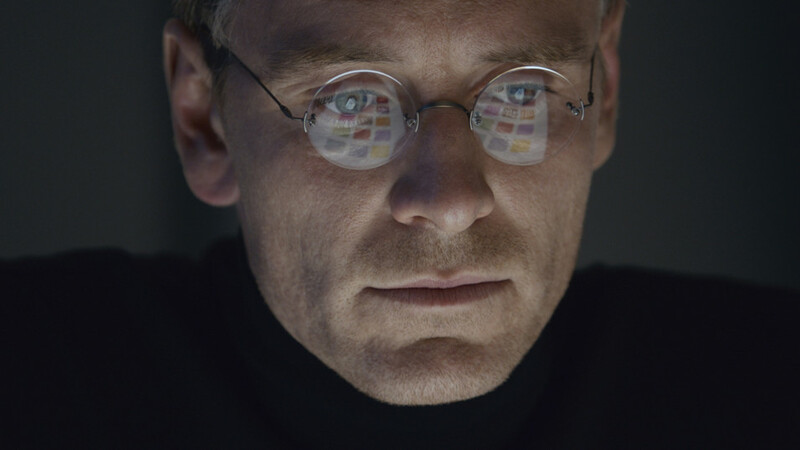 When I saw Steve Jobs a couple weeks ago, I instantly understood why it got an awkward release despite the all-star cast, commercially successful writer/director duo, and the fact that it is just a damn good movie. Everyone, including and especially Universal Pictures, was taking a huge risk by putting this film out there. It is not a standard biopic. In fact, writer Aaron Sorkin dislikes the association with that word…understandably so. It is a magnificently written, superbly acted play that was filmed like a movie, that is based on real life people/events, combining Sorkin’s signature high-speed dialogue with a Chekhovian structure. And this is why it was pulled from over 2,000 theaters on Monday; it’s just too refined, too smart for the masses to handle.